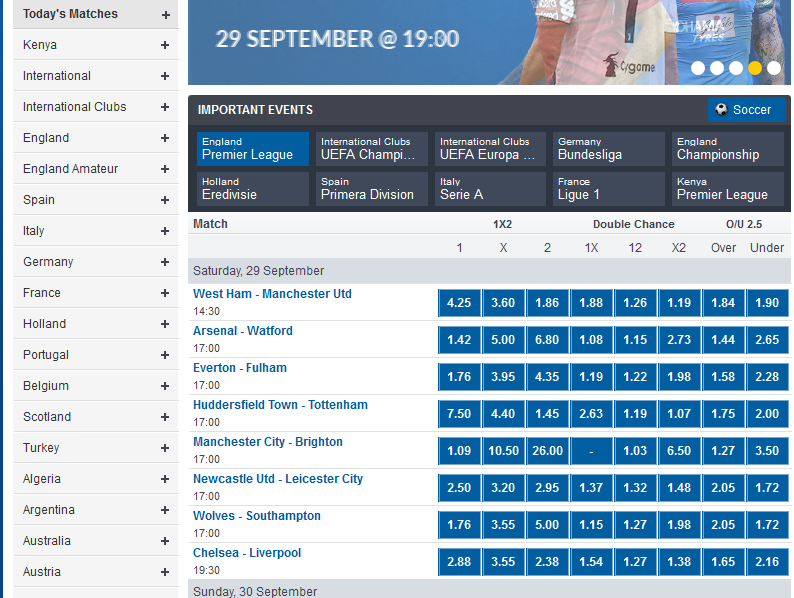 Betin’s website does not differ in any particular design or technical solution. Rather, on the contrary, it is quite standard and contains a minimum of additional information. 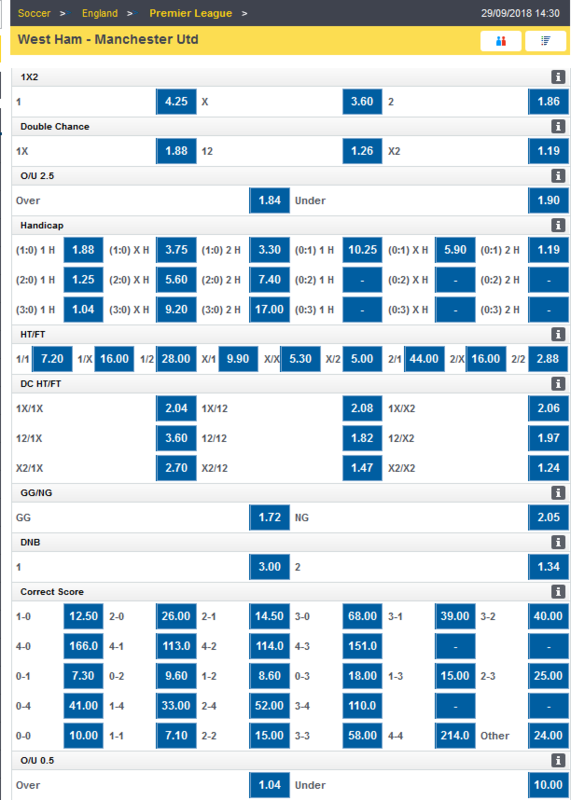 And its interface has a traditional division into 3 columns, where the left is reserved for sports and available competitions, the central one is designed for important events and mural, and the coupon for bets is displayed on the right. The payment options at Betin Casino seem to be highly limited. The website explains how to make deposits using the MPESA menu on your Safaricom mobile phone. You have to deposit funds using their paybill number and these deposits are free of charge. 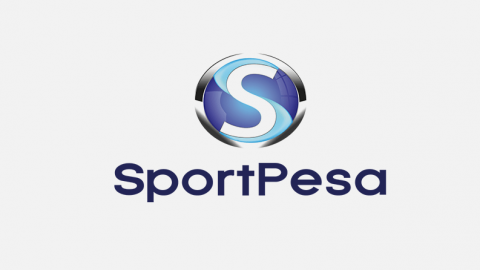 No other payment methods are mentioned on the website, so the players who can make deposits here will be limited to those able to use the MPESA system. 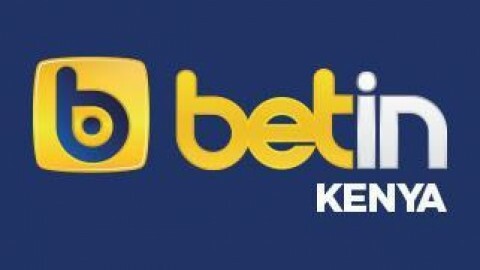 Betin has more than 20 sports that you can bet on. The most popular sport event is football. 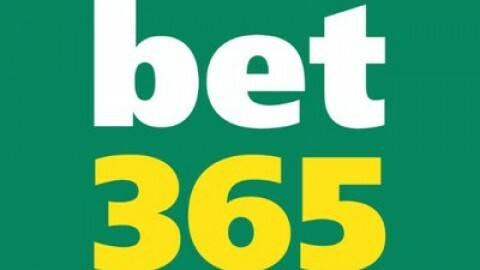 Players can bet on the winner of the match, the number of goals in each half, the number of corner and outsides and much more. 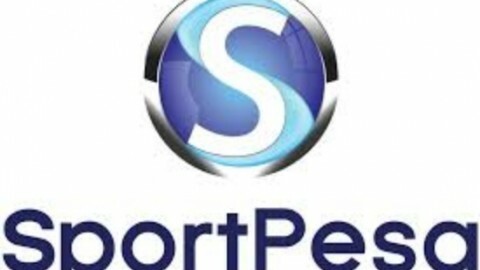 The margin of betting office Betin, unlike the margin of many other bookmakers, practically does not vary depending on the sports and popularity of the competition, but tries to hold about one specific parameter. So, the coefficients for the equally expected opposite outcomes of one event here are on the average 1.87 / 1.87, which refers to the level slightly above the average, when compared with most other bookmakers. Players can get in touch easily with the support staff at Betin Casino at any hour of the day by going to the contact page. From here you can see all the details to contact them by telephone or email along with a live chat facility that is open from 7am until 11pm. There is also a Twitter account which can be contacted at any time to ask questions. The site is also active on Google plus and Facebook. 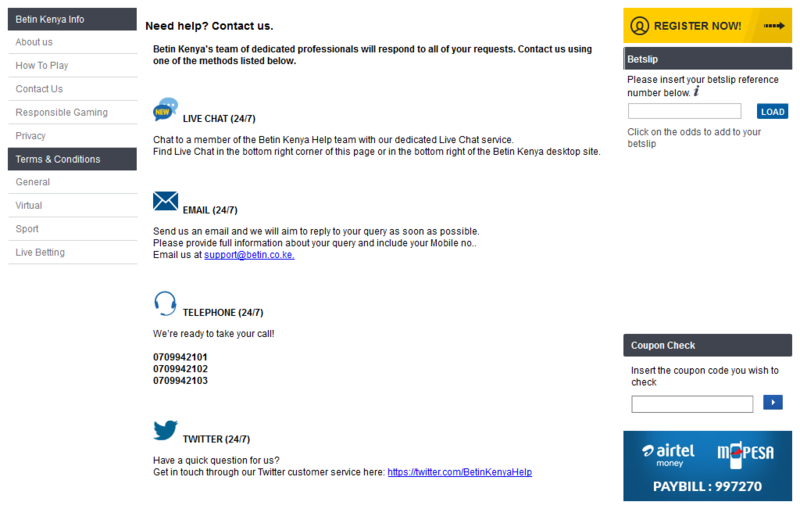 To chat immediately to the Betin Kenya help team, just open the live chat window from the bottom of the screen. 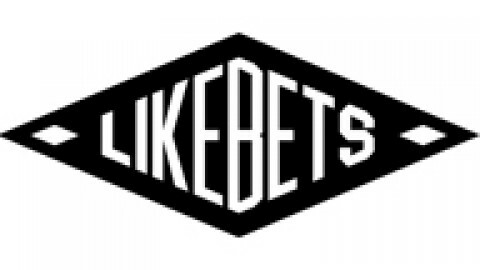 Betin has a great looking website, which is modern and highly functional so players will find their way around very easily. The odds offered for some sports events are downright spectacular, but even regular games will produce a better than average return on investment. The number of markets and sports covered are poor in comparison to many rivals. 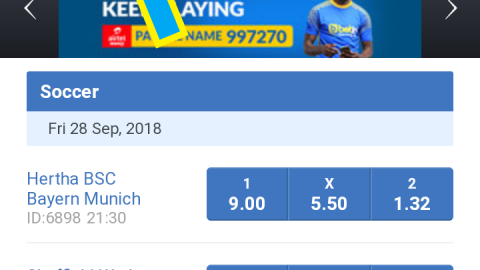 Although there is nothing fundamentally wrong with Betin, they have no unique selling point.